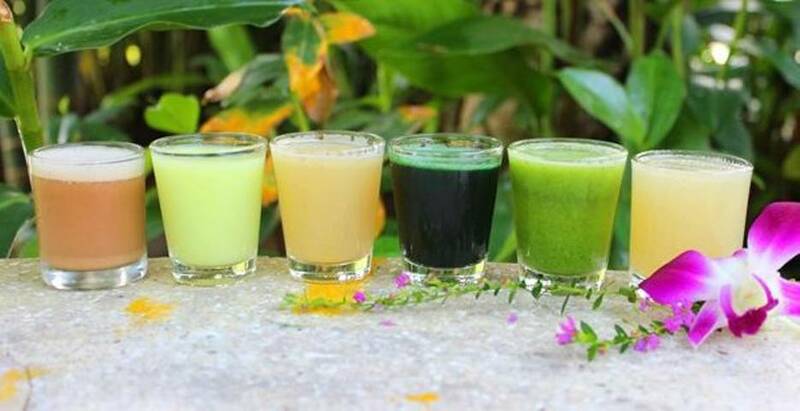 The topic on detox pops up in virtually all wellness discussions, almost inevitably. 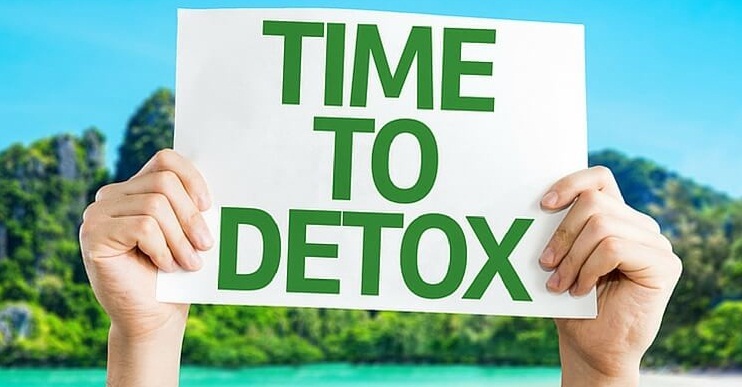 You will come across different ways to rid your body of toxins, including taking daily swigs of portions that leave a bad taste in the mouth. Well, there is an easier way to go about it – yoga. Besides the fitness and stress relief, those poses on your darling mat also have a hand in helping your body to flush out waste products of metabolism and many other harmful things that you take down your gut. Of course, your body has the mechanisms in place to wash away the junk. These include the liver, the lymphatic drainage, the cardiovascular system at large and the skin. The yoga poses listed here work well in stimulating your organs and hastening the detoxification process. Take the eagle pose by first standing straight with your legs drawn close together and arms by your side. Draw your right foot upward, pressing against the left leg. Wrap the right foot on the left leg just above the ankle and bend both your knees so that the inside of your right thigh rests on the left thigh. Lean forward and cross the right arm over the left arm, with elbows interlocked. Keep your hands together as if you were clapping and breathe in. Retain the pose for as long as you inhale then breathe out. Revert to the standing position with legs together and redo the pose, this time with the left foot wrapped around the right leg and the left arm rolled onto the right arm. The eagle pose helps to boost circulation and wring out the toxins from the bloodstream and lymphatics. It also stretches the ankle, elbow, knee and hip joints. The bound headstand is pretty straightforward. You can achieve it by first placing your forearms on the floor and then putting your head in between them. Lift one leg and bend it at the knee then lift the other leg. Straighten the legs one by one and try to find a balance. If you cannot balance both legs, bend one leg at the knee. Let the pose last ten breaths or more. The bound headstand is useful for detox because it puts the heart above the head and helps to improve circulation as well as lymphatic drainage to the cisterns in the chest. To attain this pose, you need to first stand with your feet wide apart. Interlock your hands behind you then bend forward and stretch your arms in front. Do this for a duration of five breaths. The wide-legged forward bend helps to boost circulation because it positions the head below the heart. The pose also facilitates digestion. For you to take the locust pose, lie on your tummy and put your legs together. Your hands should be positioned beside your body with the palms facing up. Inhale and lift the lower and upper parts of your body off the floor so that your body rests on your waist, supported by your hands. Feel the pressure on your belly and try to lengthen your body by stretching your head. Hold for five breaths and then relax. The locust pose is essential for encouraging the digestion process and release of metabolic wastes harbored in the abdomen. Achieve this pose by first standing facing forward then drawing your feet apart, one in front of the other, like someone taking a stride. Spread out your arms to full length then bend down so that the right-hand rests beside the left leg on the floor. Raise the left hand in the air and turn your head to face up. Do this for five breaths then change the sides. The revolved triangle pose helps to detox by stimulating the abdominal organs such as the liver and encouraging digestion and elimination of metabolic wastes. With these yoga poses, your detox program will undoubtedly be more effective and beneficial.